When you purchase a used vehicle, it’s important to make sure that you are covered in the event that repairs and/or maintenance are necessary. By spending a nominal amount each month on your coverage, you can save hundreds, if not thousands, on parts and labor. When choosing between the various packages on the market, there are a few important points to consider. The made and model of your vehicle will determine what kind of coverage will suit your needs best. If you are aware of certain common faults with a certain make or model, you may like to ensure that such repairs are covered so that you don’t have to pay out of pocket. In some cases, the newer the vehicle, the more coverage the owner desires. Of course, this really does boil down to personal preference and budget. 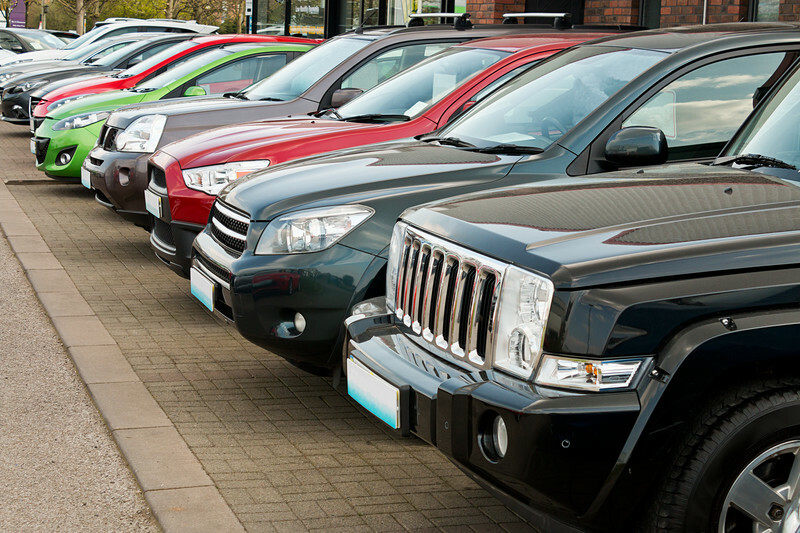 Like the make and model of your vehicle, it’s value can also determine how much coverage you may prefer. For example, a more expensive vehicle may warrant a higher level of coverage. The more expensive the car, the more expensive the parts and the more specialized the labor. 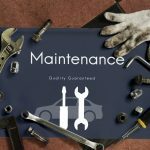 This means that repairing and maintaining a high-value vehicle can often cost more than repairs and maintenance on a cheap vehicle. Make sure that you are covered accordingly. When your vehicle is fairly standard, you will benefit most from standard coverage. 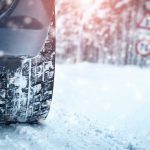 If your car has features like 4-wheel drive or all wheel drive, air conditioning, a turbo, power steering, ABS, and other bells and whistles, you may want to include these in your coverage. In most cases, your hi-tech parts cost the most to repair compared to your filters and other basic parts. When looking for the ideal package to suit your needs, it’s a good idea to supply your warranty provider with a full and comprehensive list of all of the features on your vehicle. With all the necessary information and proper understanding, you can enjoy maximum peace of mind. Last but not least, your budget will certainly play a significant role in helping you choose the right plan. Basic plans that cover such things as towing and main mechanical components are the most affordable for those on a strict budget. If you have extra needs and extra cash, then you can choose accordingly. Take a moment to compare your budge to the possible cost of repairs or maintenance if and when needed. The most important point to remember is that you should never feel pressured to choose a particular package or coverage that you don’t need. 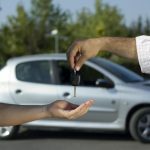 Why pay for coverage that you will never use because it does not apply to your vehicle? If you car does not have any hi-tech features, then there is no need to even consider plans with this sort of coverage included. Don’t allow salespeople to force you into a deal that won’t serve its full purpose. Instead, take your time and make sure that your needs are heard and understood. Read all the relevant documentation, ask as many questions as you need in order to feel confident with your choice, and make sure that you understand the claim filing process. You might not like the idea of claiming for a tow or other repairs, but it’s important to be prepared for if and when the need arises. Call A-protect Warranty at 1-866-660-6444 or (416)-661-7444 for more information and advice.